Have you been working towards your Baden Powell Award? If you’re almost there (i.e. if you will have eight of your ten clauses finished by November 2017), you could apply to come to the BP Adventure weekend in November. We can’t release all of the details just yet (as it’s meant to be a surprise and all of our weekends are different so that our attendees don’t know exactly what to expect – that’s what makes it challenging!) but it will take place in Market Drayton. We do still have some spaces left, and you can find the booking form here. 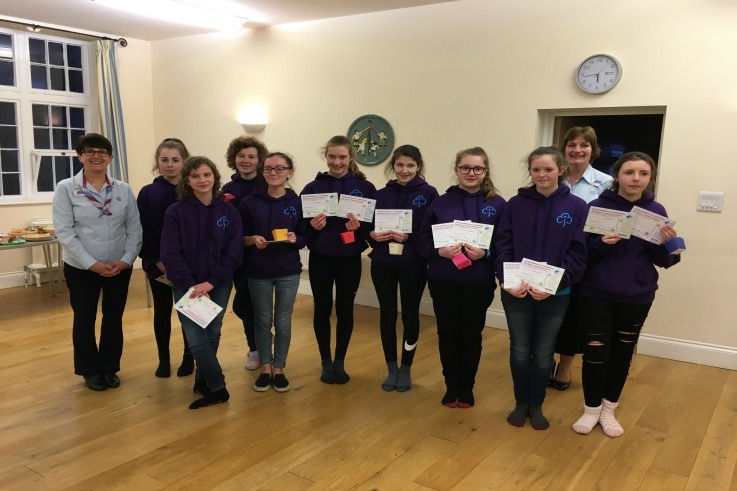 This picture is from our March presentation at the end of the adventure weekend, which took place in Coalbrookdale and Ironbridge.